What is the likely flow on effect of Feb 4th interest rate cut? Today's decision to cut interest rates demonstrates the RBA's desire to boost the economy. Lower interest rates should see a solid flow into housing construction, the property market and investment in the property markets pointing to the fact that 2015 will likely be a big year for Australian property. 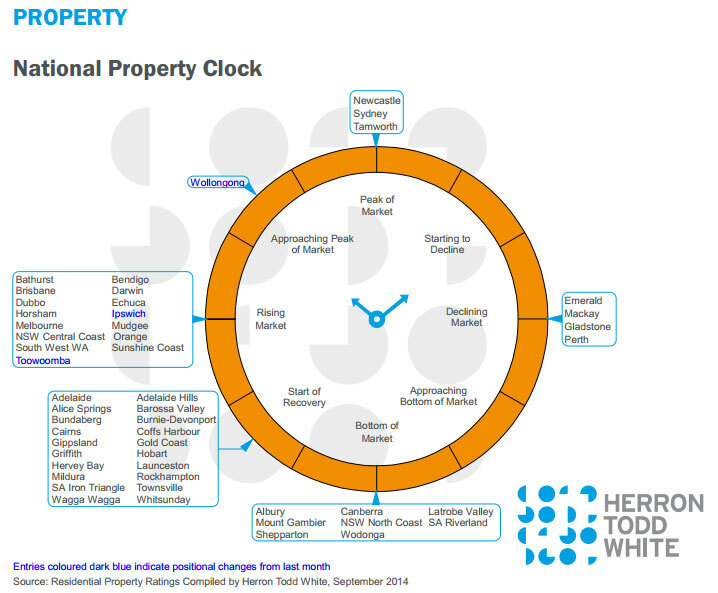 What does the property clock tell us? 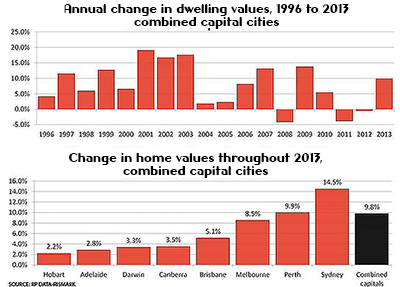 Capital city rental performance data shows that across Australia's combined capital cities rents are rising at a pace slower than inflation and recorded an annual growth rate of 1.8%. (RP Data). With lowering percentage rental returns, investors focus on potential capital growth. 2014 - Brisbane potential the strongest growth. Coming off the last several years the Brisbane property market has been one of the worst performer of the capital cities in the nation Brisbane is one of the leading lights fpr property investment and future growth. Round 4 NRAS still has great scope to maximise your investment opportunities before the window closes completely. At some point, all good things come to an end at some time. The only positive action to take, is to act before the opportunity evaporates. The history of what has caused such a huge shortfall in dwellings?